Thanks… He sure thought so too! Thank you! He sure thought so! Thank you! He munched it down in a few seconds! Getting really stuck in there. 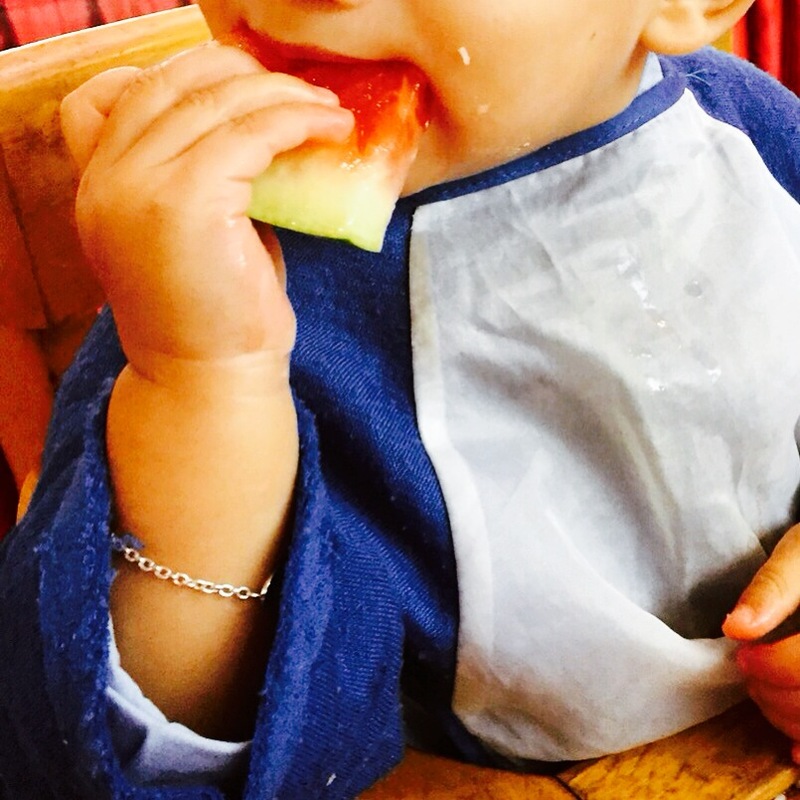 I’m not that keen on water melon, but all kids seem to like it! Haha yh he absolutely devours it! He sure does! Thanks for stopping by! ?